After 21 years, it’s hard to believe Tjinder Singh and Ben Ayres are still capable of producing moments as vivid and relevant as these. The tracks are well made and good stuff, but on the whole Urban Turban feels a little too all over the shop to pack the wallop it deserves. All of this is creative and fun, but also a little half-baked, and ultimately impersonal. 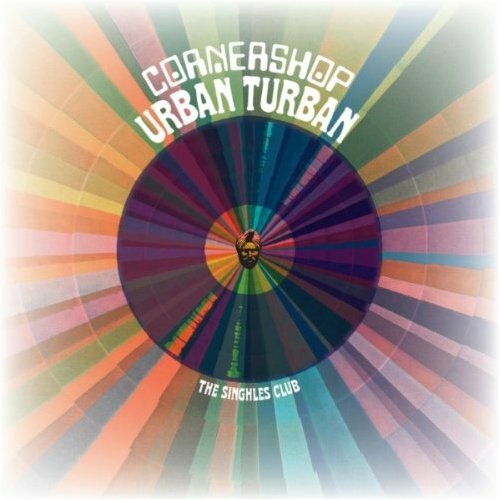 Purchasing Urban Turban - The Singhles Club from Amazon helps support Album of the Year. Or consider a donation?